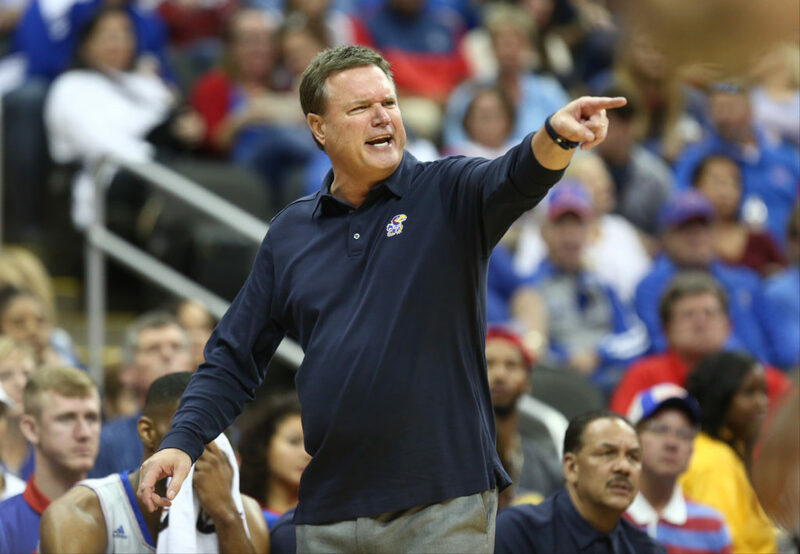 Kansas head coach Bill Self gets at his players during the second half of the Showdown for Relief exhibition, Sunday, Oct. 22, 2017 at Sprint Center in Kansas City, Missouri. 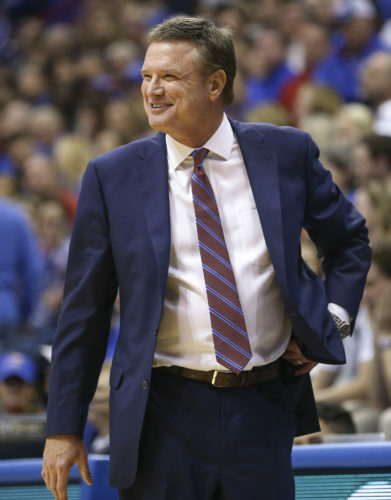 A time normally reserved for summer camps and welcoming his incoming freshmen to campus for the first time will be decidedly busier for Kansas basketball coach Bill Self. Instead of sticking around Lawrence for the early part of June, Self on Wednesday will head to Colorado Springs to open training camp for the USA Basketball Under-18 team men’s national team that will compete in the FIBA Americas basketball tournament June 11-17 in St. Catherines, Canada. The stint will mark Self’s first as a head coach with a USA Basketball team. He told the Journal-World earlier this week that he had been approached a couple of times in the past about leading a team but the timing did not work out. This time, however, it did and Self, who served as a member of the USA Basketball Men’s Collegiate selection committee from 2005-08, is looking forward to taking full advantage of the opportunity. Although the early portion of the two-week stretch will be all about picking his team, Self, who will be assisted by former KU standout and assistant coach Danny Manning, now the head coach at Wake Forest, and Dayton head coach Anthony Grant, Self said he has thought plenty about how he will coach this particular team in its quest to win a gold medal. Self said personnel would dictate a lot of the specifics of how this particular Team USA plays, but added that he’s hoping to have the freedom to experiment a little. One player vying to make the U18 squad and spend a couple of weeks with Self is KU signee Quentin Grimes, a five-star freshman from The Woodlands, Texas, who is one of four members of a 2018 recruiting class ranked No. 6 in the nation per Rivals.com. Although Grimes, like everyone at the training camp, first will have to make the team to get the opportunity to spend a little bonus time with his new coach, Self said the head start, should Grimes make the team, would be huge for both Grimes and the 2018-19 Jayhawks. Because his birthday falls after Jan. 1, 2000, Grimes is eligible to try out for the team. KU’s two other Top 40 signees in the Class of 2018, Devon Dotson and David McCormack, are both too old to try out. 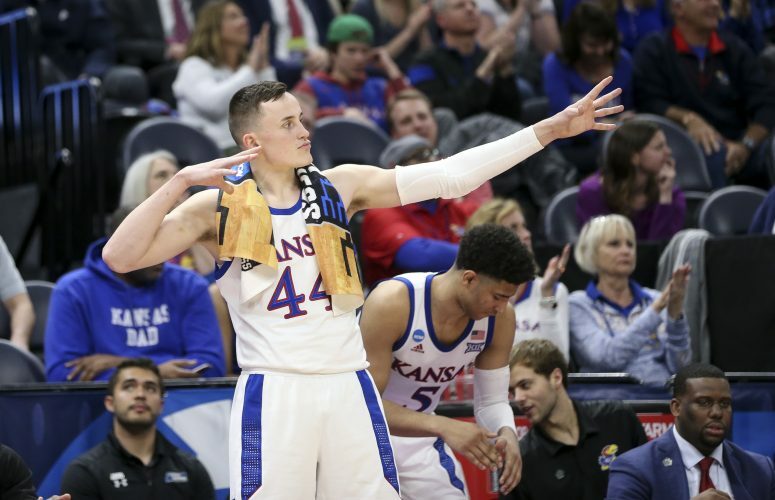 While past opportunities like the one Self has in front of him have led many analysts and even a few coaches to call the chance to lead a U18 USA Basketball team a recruiting advantage, Self made it clear that his mind is on one thing and one thing only — the same thing it’s been on throughout his 15 seasons at Kansas. “I’m not looking at this as a recruiting opportunity,” Self said. “I’m looking at this as, ‘Let’s go win.’ Besides, people have told me that if there’s any recruiting help it’s for the assistants and not the head coach because the head coach has to be the bad guy. 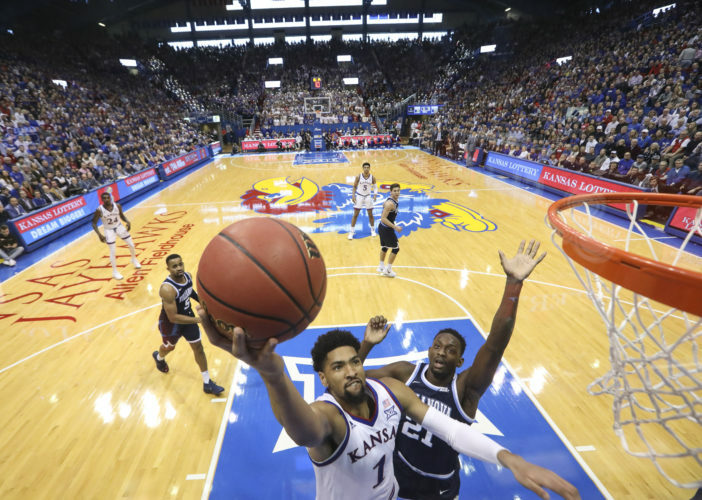 As for the rest of KU’s 2018-19 roster, the Jayhawks are expected to report back to Lawrence this weekend, with freshmen McCormack and Ochai Agbaji headed in Saturday and Dotson arriving early next week because of a family commitment. Grimes will report to Lawrence either after the try out, if he does not make the team, or, if he does, after the FIBA Americas in Canada.